Hey, remember when people talked about the world ending in 2012? A lot of disasters seem to have happened recently. Shootings. North Korea testing nuclear missiles. Earthquakes. Hurricanes. Celebrity marriages breaking up. Sports teams losing. Economies crashing. Twinkies dropping off the face of the earth. “I have heard all this before. What miserable comforters you are! Won’t you ever stop blowing hot air? What makes you keep on talking? I could say the same things if you were in my place. I could spout off criticism and shake my head at you. But if it were me, I would encourage you. “All the good stories deserve embellishment,” says Gandalf. In Jackson’s case, embellishment means lots of CGI and plot tangents not in the core source material, but a great story is still told. If you go see The Hobbit: A Fun Expected Journey, I cannot promise that you will come back fully happy. But if you do, you will not be the same. I had not heard of Cloud Atlas until the trailer for the film. I immediately looked up the book and was interested. When a friend told me she had begun reading it, I quickly followed along. David Mitchell’s Cloud Atlas is what some describe as a Russian doll of a novel, epic in scope and universal in theme. The story is broken into six different stories that weave together in connection. In terms of history, it’s a tale of “There and Back Again,” with fictional characters telling their story in layers unawares, from historical journal to epistolary romance to political thriller to farcical biopic pitch to digital recording to oral history. Merry Christmas from the Joker! The Joker Blogs presents a Merry Christmas (and happy hand grenades) message from the Joker! The War on Christmas is Getting Worrrssssssse!!!!!!!!!!!!!!!!!!!!!!!!!!!!!!!!!!!!!!!! THE WAR ON CHRISTMAS IS GETTING WORSE AND WORSE!!! In the interest of shopping for Christmas because the nation couldn’t wait to begin, Black Friday was moved back to Thursday, taking over Thanksgiving! A Christmas Story and hundreds of other TV Christmas specials will be playing on several major and minor channels! 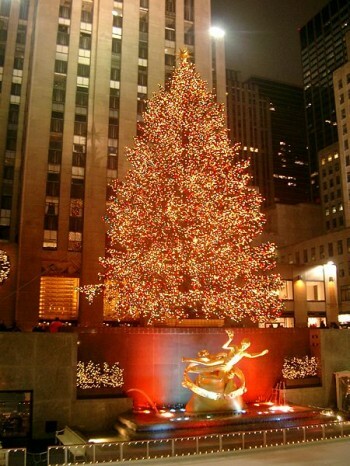 they’re placing a gigantic huge Christmas tree in the middle of Times Square, New York! I don’t have much to say that others have not said. What I would like to do is to direct you to some articles and blogs that I hope will help you, as they helped me, make sense of the tragedies at Sandy Hook and Chengpeng and remember what I should direct my mind and heart toward after it has passed.